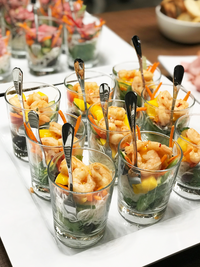 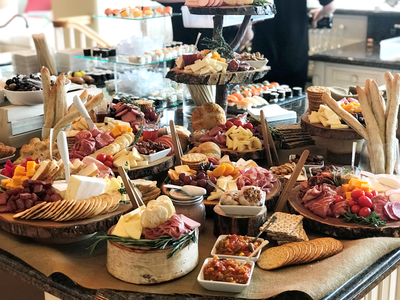 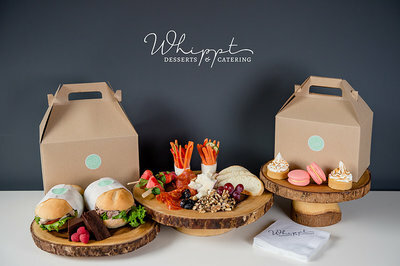 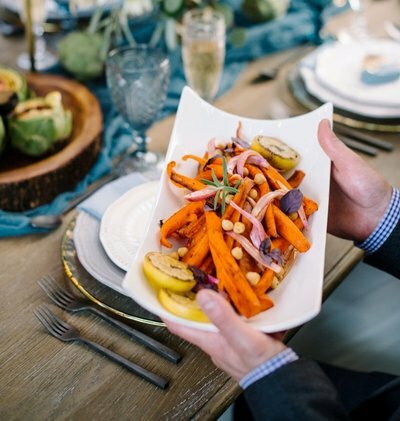 Celebrating a significant event deserves only the finest in food and service, and here at Whippt we'll work closely with you to ensure your menu and guests receive just that! 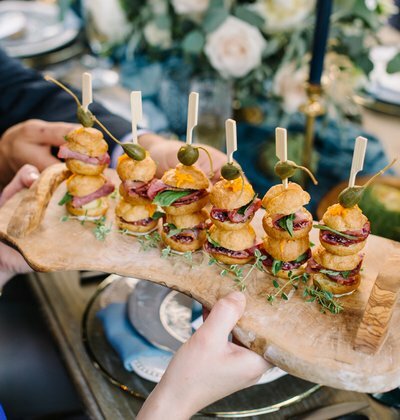 Here are some sample menu suggestions for your event. 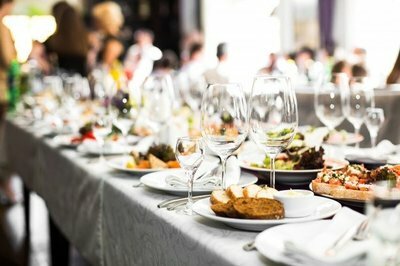 We're happy to quote on these specific menus and/or combine your ideas to create a custom menu. 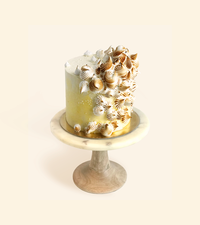 Planning a Birthday, Anniversary or other Social Event gathering? 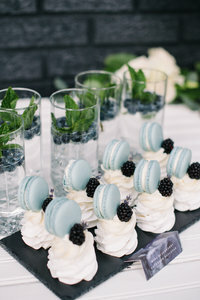 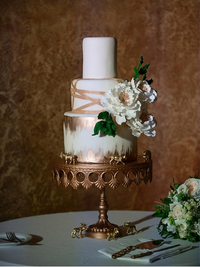 CLICK HERE for creative Rental options to showcase all your delicious food and desserts on!